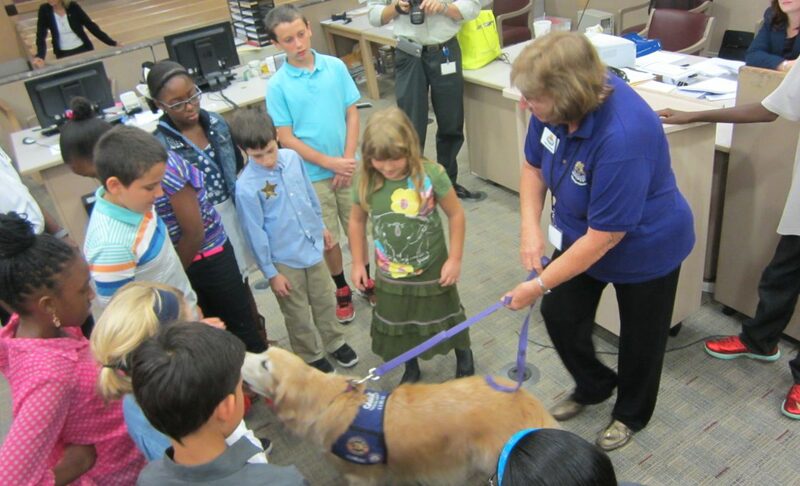 Nearly six years ago, the Seventeenth Circuit began a pilot Therapy Dog program. Coral and her handler Judy were the first team in the program, and they are still going strong today. 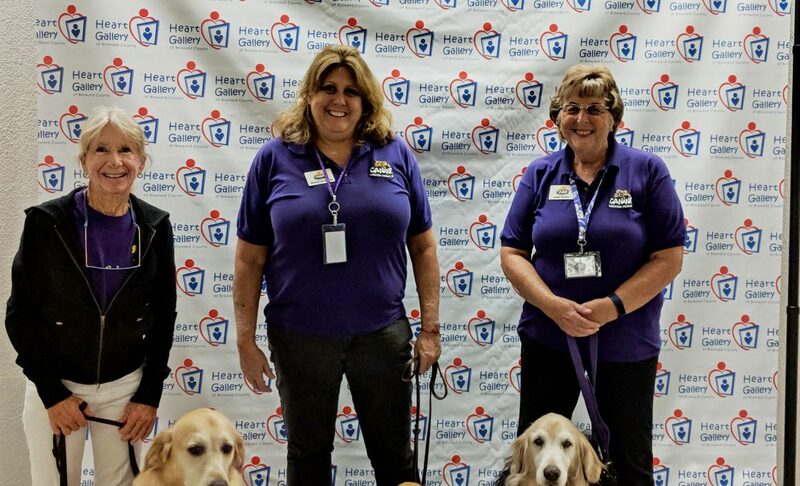 In recognition of all the good Coral does in the community, she was recently honored with the Florida Veterinary Medical Association’s Pet Hero of the Year Award for 2019! 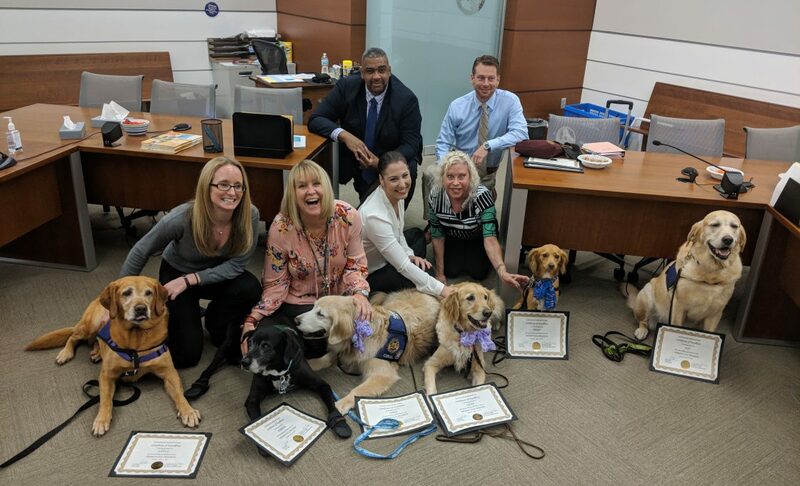 At the central courthouse, Coral and Judy visit the Juvenile Dependency court every week, radiating kindness, patience and love to children who have suffered trauma in their lives. Coral is the calming influence so many of the children in court need and we in the Seventeenth Circuit are happy to celebrate this wonderful, well-deserved honor for her.